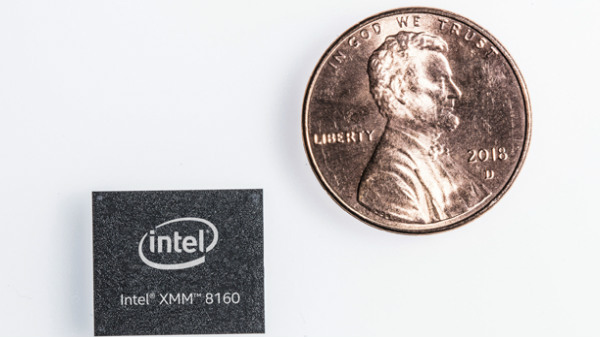 Intel seems ready for the 5G battle. As Qualcomm's OEM partners start teasing their respective 5G-ready smartphones for 2019, Intel is not to be ignored. The company has launched the XMM 8160 5G modem which claims to offer high-speed connectivity to smartphones, PCs, and all other connected devices. The company has also pushed the launch of its XMM 8160 5G modem by six months. Intel expects devices with the multimode chipset to hit the market in Q1 of 2020. The new chip comes with support for standalone and non-standalone modes, 5G New Radio technology along with 4G, 3G, and 2G radios all inside one chip. This allows for a smaller, more-powerful solution that is also backward compliant with legacy networks. The company claims to offer 60Gbps of download speeds. A wider goal for 5G is to bring wireless connectivity to the Internet of Things. 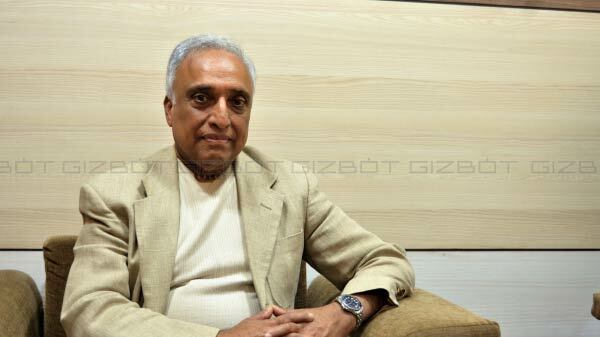 Intel launching the new solution falls in line with the recent developments announced by Vivo. It also recently demoed a variant of the Vivo Nex S that is 5G-ready and incorporates a Qualcomm X50 modem onboard. With both Qualcomm and Intel producing new hardware with support for the millimeter wave spectrum, users can expect faster download speeds and a much lower latency rate in the coming years. Besides, a recent report suggests that Apple will be using Intel's 5G modem for its 2020 iPhones. There were rumors that Apple is also in talks with MediaTek for supplying the chips. Well, this could be an alternative if Intel fails to meet the demand of the Cupertino company. 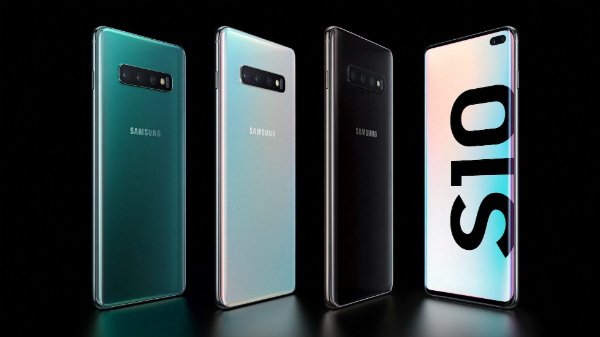 The first batch of 5G-ready smartphones is said to see the light of day at the Mobile World Congress in February 2019. Major OEMs such as Huawei, Oppo, and Xiaomi will be among the firms to Qualcomm chips with 5G support. Qualcomm is also reportedly working with OnePlus to bring the 5G technology to its devices. 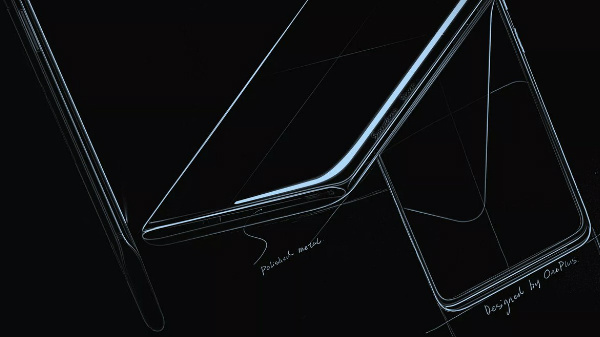 There are reports that the device won't be called the OnePlus 7, instead will use a new branding. Huawei also has a 5G foldable smartphone in the works. Company CEO Richard Yu said: "We are working on foldable phones. Foldable phones with 5G."